Make your own AGRI Man mask! 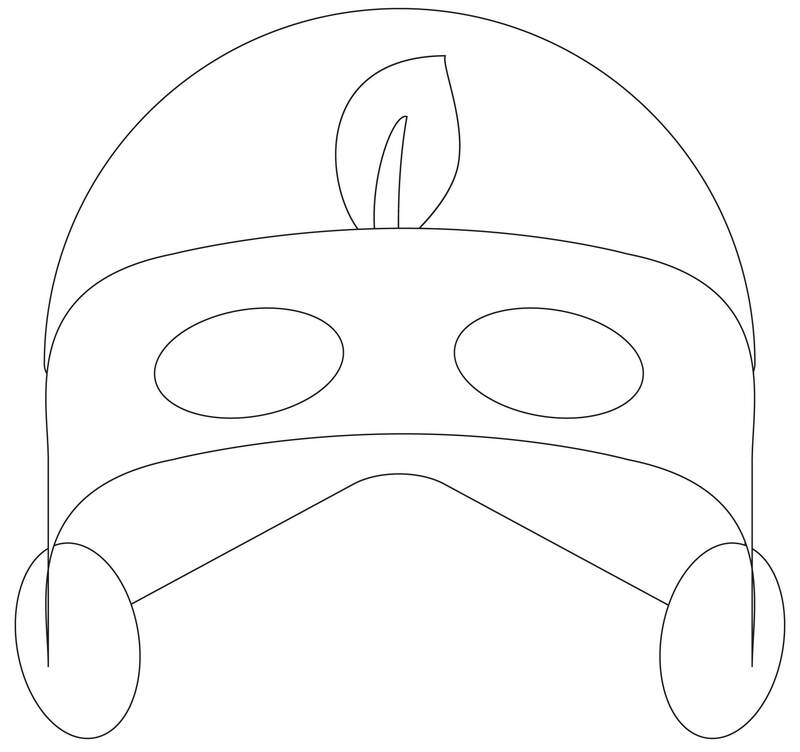 Download this file colour the mask and have an adult cut it out for you. Attached string through the holes in the sides and be your own AGRI Man!